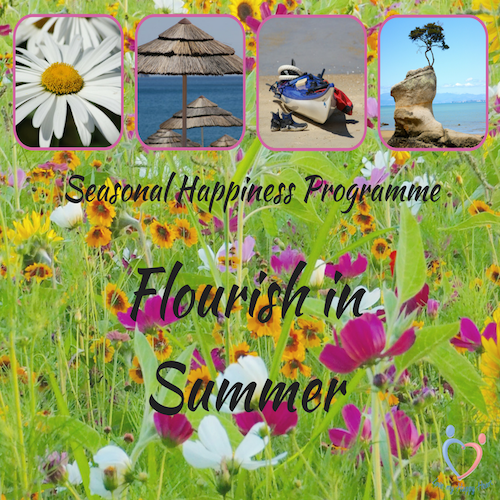 Get your Seasonal Happiness mini Programme here! Congratulations, you have ordered your FREE gift. Now you can let nature inspire your happiness. Claim your FREE eBook - Your Pathway to Happiness here! Congratulations, your FREE gift will soon arrive in your email and you can start creating your own path to happiness. Congratulations, you have claimed your FREE gift. 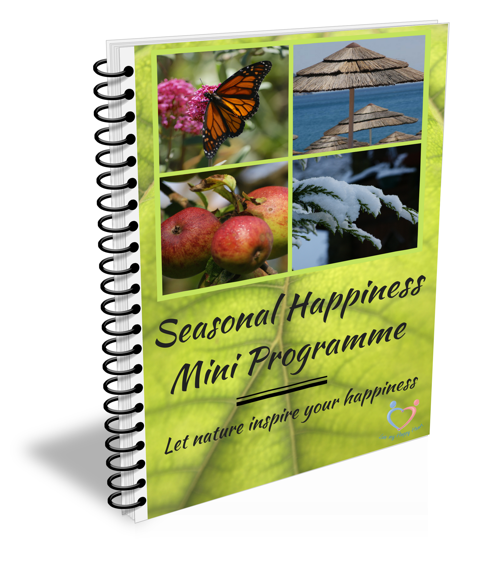 Now you can start creating your own path to happiness.